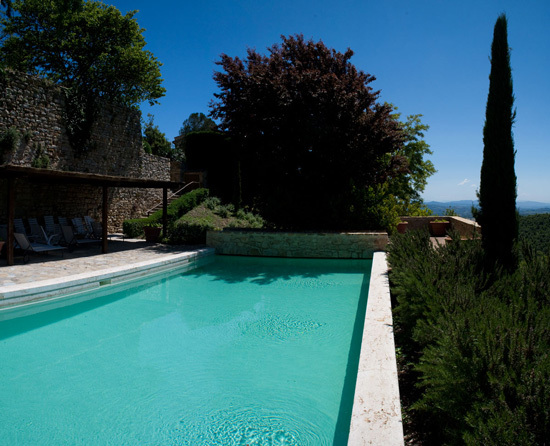 Villa Melissa is a private villa made of stucco and stone, with 19th century style frescoes and the beautiful antique furniture. 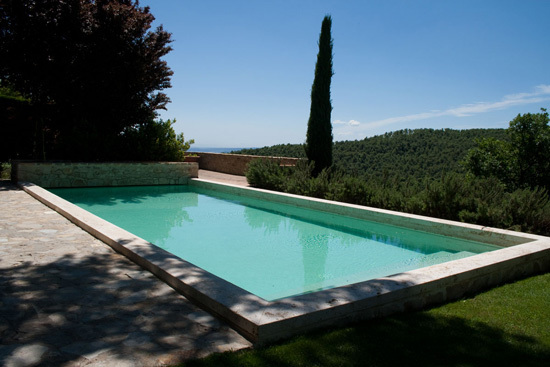 The villa is surrounded by olive groves and gardens, having its own garden with fountain and statuary. Villa Melissa has a large, comfortable sitting room, with working fireplace and superb views of the surrounding countryside. The dining room has a beamed ceiling and terracotta tiled floor. There is a wonderful library hall, complete with working fireplace and stone flagged floors and a fully-equipped kitchen.